DC Universe Online is a superhero MMO available on Windows computers, PlayStation 3 and PlayStation 4. DC Universe Online is developed by Daybreak Games and published by Warner Bros Games. 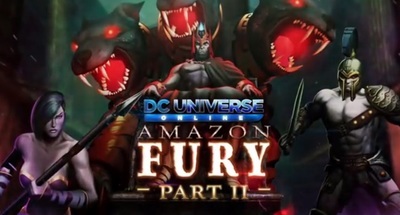 Amazon Fury II is the 12th downloadable expansion for DC Universe Online.